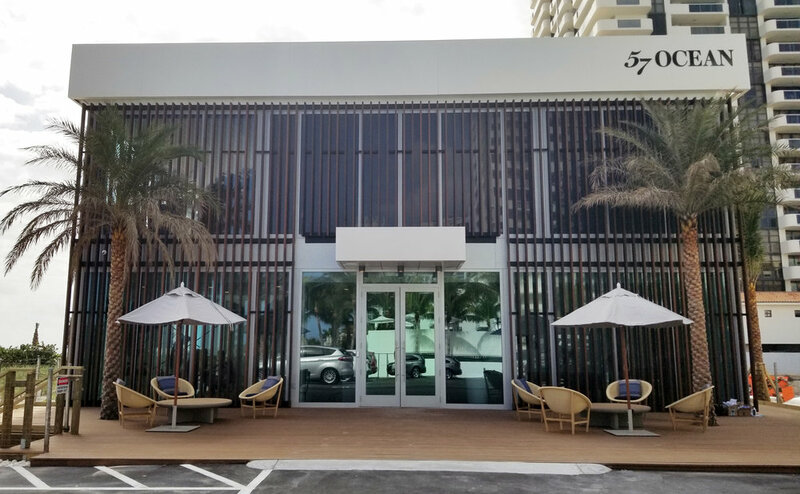 57 Ocean celebrated its grand opening of the Sales Center on Thursday January 24th. It was a very successful event with many attendees. UrvanX served as Architect of Record for the Sales Center, working in conjunction with Arquitectonica Intl. (Design Architect) and Anastassiadis (Interior Designer) for the developer, Multiplan.